Our Wetflame electronic cigarette juice review covers 3 flavors; Tobacco, Sweet & Tarty and Gummi Bear. 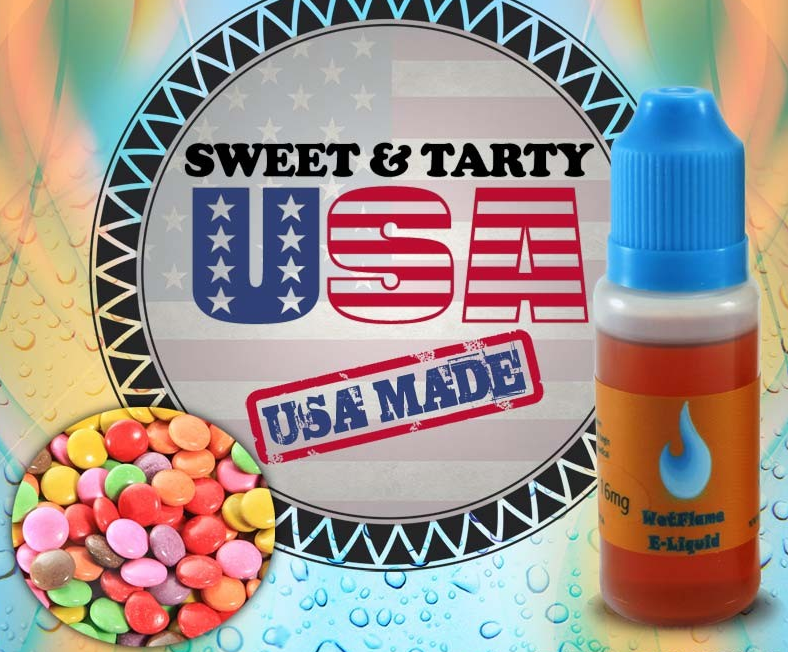 Sweet & Tarty is a good choice for vapers looking for juice with a fruity flavor but not overwhelmingly sweet. In fact, it might even be better with bolder flavors. We liked how the tartness offset the sweetness. You’ll get a huge amount of vapor on each puff. The throat hit is underwhelming. 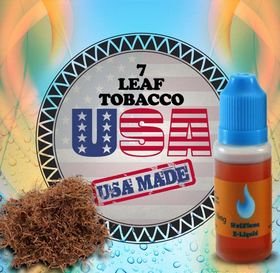 This Wetflame electronic cigarette e-juice is a standard tobacco flavor without a strong throat hit. If you want a taste reminiscent of the cigarettes you used to smoke, but much mellower, this is a good choice. The vapor output is fantastic. 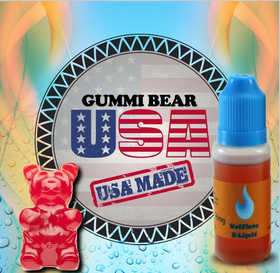 The Wetflame electronic cigarette flavor Gummi Bear is an interesting take on a globally recognized flavor. It does taste somewhat like gummi bears, with a twist of cinnamon in there. Continuing the theme, this juice would be better with a more pronounced flavor. Check out Halo e juice for examples of how to get the strength/flavor mix correct. The throat hit is also too subtle. The vapor production is very good. Take a look at our review of the Wetflame Nova Starter Kit. Make sure to check out our other expert e cig reviews (like the Krave electronic cigarette review), e-juice reviews, and don’t miss any of our exclusive e cig coupon codes. If you’re looking for our best vape juice brands, visit this page.